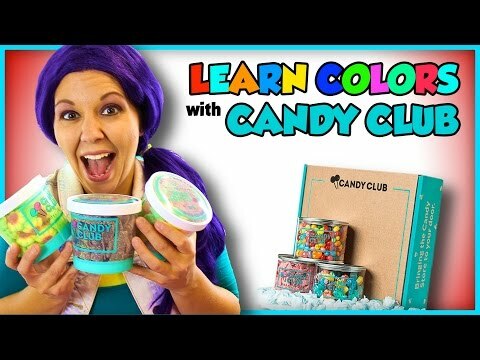 Parents, get 50% off and free shipping on your first order of candy from CandyClubGo to http://candy.do/2e4MRVc and use code "50f-candydeal"Learn colors with candy in this educational video for kids. 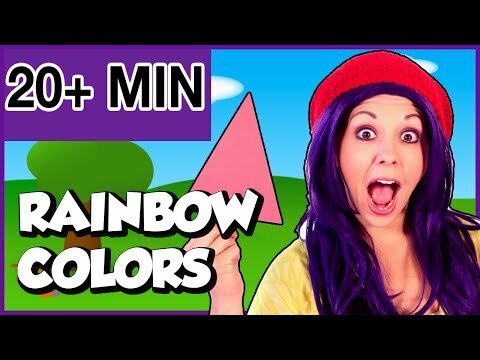 In this learn colors video, children will learn basic colors like red, green, yellow, purple, and more. 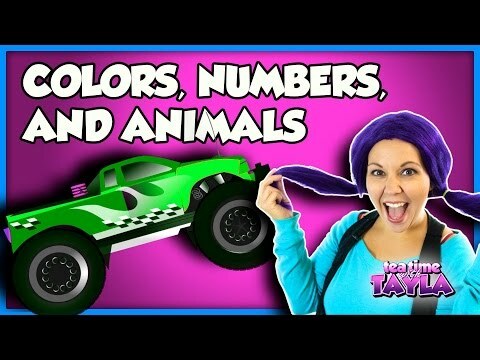 Kids, guess the colors with Tayla as she shows you different colored candies. 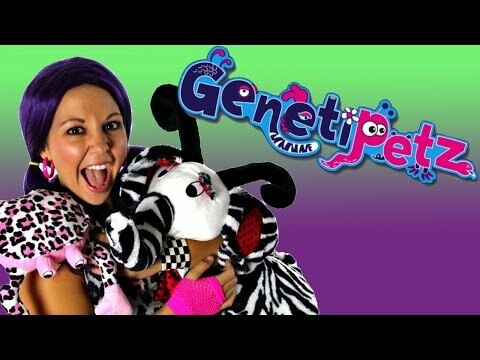 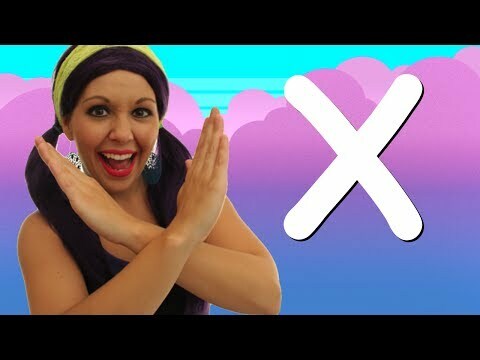 Your child can help Tayla identify colors in this fun educational video for toddlers. 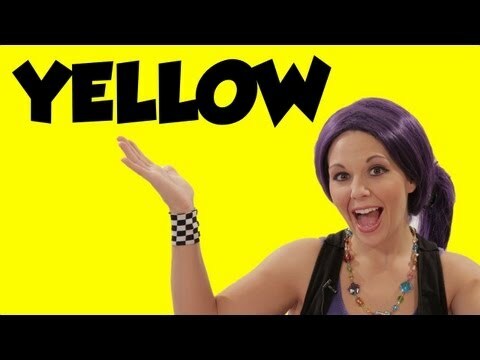 Play this colors game and identify the color red, identify the color green, identify the color yellow, and more!